Does it really help when your smartphone app gives you a detailed analysis of the next 7 days weather report? Obviously yes, it does, isn’t it? With the weather report handy with you, you may plan your weekend trips, or keep winter-wear ready, or have an umbrella handy for rain or harsh sun. 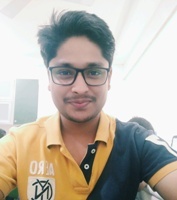 Likewise, any seller or a manufacturer needs something like the smartphone app or maybe a statistical formula, which could provide insights regarding the estimation of probable demand for a product or service in the near or distant future – so he/she knows – what and how much to stock – where and when. As the name is suggestive in itself – this is termed as demand forecasting. 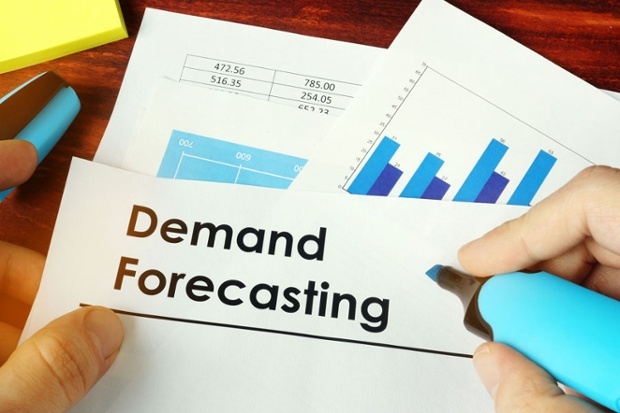 Demand forecasting is a process of anticipating the demand for the product and services of an organization in the future to optimize supply or execute decisions. Because you don’t want to be one among those who randomly stock products without actually knowing the trend and face a fall with a heap of unsold products. According to Gartner study, only 17% of respondents indicated that they forecast demand at the SKU, location, and customer level – which is very less! Without demand forecasting, you’re running your business on a knife’s edge, with chances of making bad and uninformed decisions about products, target markets – that can have far-reaching negative effects on inventory carrying costs, customer happiness, supply chain management, and overall profitability. Demand forecasting isn’t just beneficial for a seller in reducing the amount of unsold stock they hold. It’s also helpful to strengthen the retailer/seller-supplier-manufacturer relationship – one can guide the other with valuable insights into end-consumer demand, market trends/projections, real-time stock needs – so that the supply-chain keeps functioning optimally with almost nil scope for stock wastage. Businesses can effectively optimize inventory, increasing turnover rates and reducing holding costs. Forecasting demand also gives you the idea of when to increase workforce and other resources to keep operations running smoothly during peak periods. How to do Demand Forecasting? Gone are the days when you had to sit with a pen & paper at the end of the day/month for calculating which product did well (fairly got sold) and which didn’t. Now in this tech era leveraging technology to forecast demand has a sound effect on any eCommerce business whether it’s small, mediocre or large. And your competitors are already using it to beat you – in sales numbers. Hence using an inventory management tool which can give you the analytics and reports of demand is a must for all the eCommerce sellers. So that you can anticipate which product(s) is/are going to be in future demand. Best way to predict what would be future demand is to look at the past data from the inventory management software. Analyze the numbers from monthly, quarterly and yearly and look at your previous sales history. From this, you should be able to identify which products consistently did well and whether there are certain products which had peaks and troughs throughout the year. To add a cherry on top, analyzing your competitor’s data would also help you determine how to plan your inventory in the future. Barometric Method: is based on the past demands of the product and tries to project the past into the future. The past economic-report summaries are used to predict the future trends of the business. Based on future trends, the demand for the product is forecasted. If you have multiple sales channels – like an omnichannel e-commerce strategy (selling on Amazon, eBay, Flipkart, Shopify, Alibaba) then you should aggregate all the data from every sales channel for each unique product into a single dashboard. Feel like a cumbersome task? Don’t worry there is inventory management software which can do the same with just a click. Once you’ve all of your SKUs data on a single screen, you’ll be now able to see which channels offer the highest ROI for each product, and what your shipping and order requirements will be – helping you make intelligent decisions. A set firm/product related questionaries are sent to a panel of experts. The anonymous responses are aggregated and shared with the same group after each round. In each round, an expert can choose to stay with his original response or modify his response based on the opinions of the other experts, which are presented in the summarized results. The process is repeated until an expert consent is formed, which can be identified by a lack of meaningful change in the result of a forecast from one round to the next. Humans nature differs from person to person. Even while purchasing anything some of us may be more price-sensitive while others are more feature-focused. Well, that’s the core of conjoint means—understanding which elements consumers consider being important or vice-versa. Conjoint analysis collects the data of the most favorable attributes (let’s say for a phone it’s RAM, Display-size, Price) of an item, which will help a company find out exactly what buyers value. 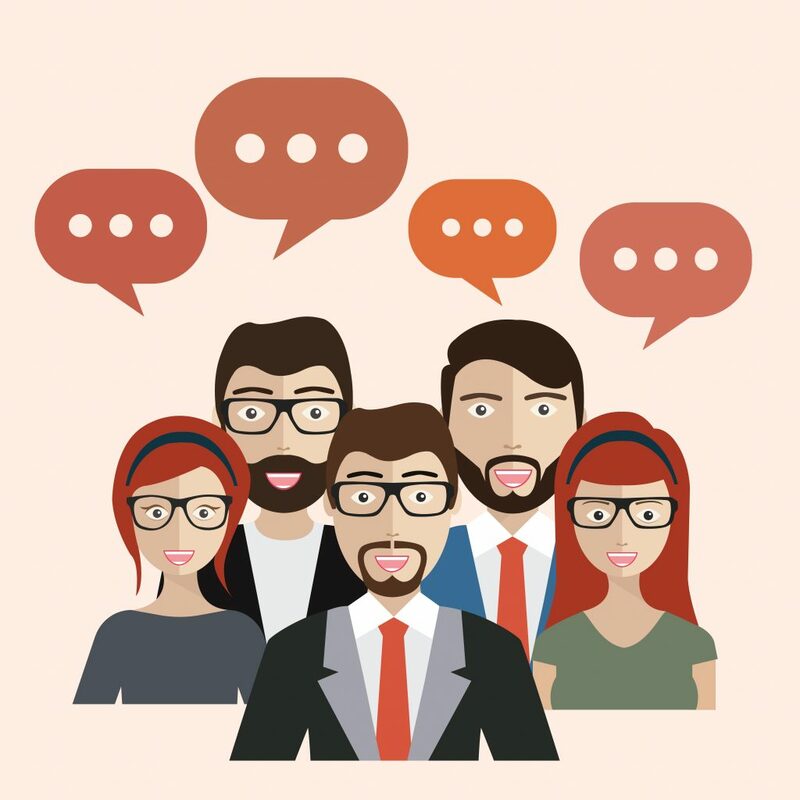 Sellers do this by the help of consumers ranking their preferences of features, which then is explained by an analyst into a report that shows what buyers prefer. Predictive data analytics uses present and past data to let you make predictions about the future or other unknowns scenarios. This process uses mathematical principles that predict buyer behavior, which is based on current/historical data. Predictive analytics can help in both reduce expenses on inventory and ensure that the stock you are purchasing for replenishment converts into sales instead of dead stock. E-commerce sites use predictive analytics to offer particular products to attract a visitor to their website. Predictions are based on your online visitor’s past purchase history and viewing of products. 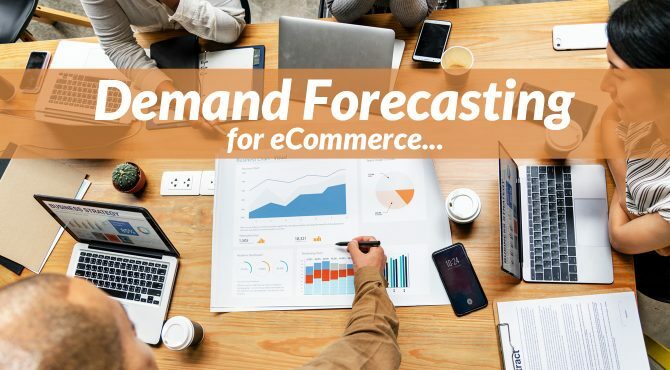 Demand forecasting is a path that every seller has to take– no matter what the situation is – for a decent scalable success. The infrastructure expense will be saved.